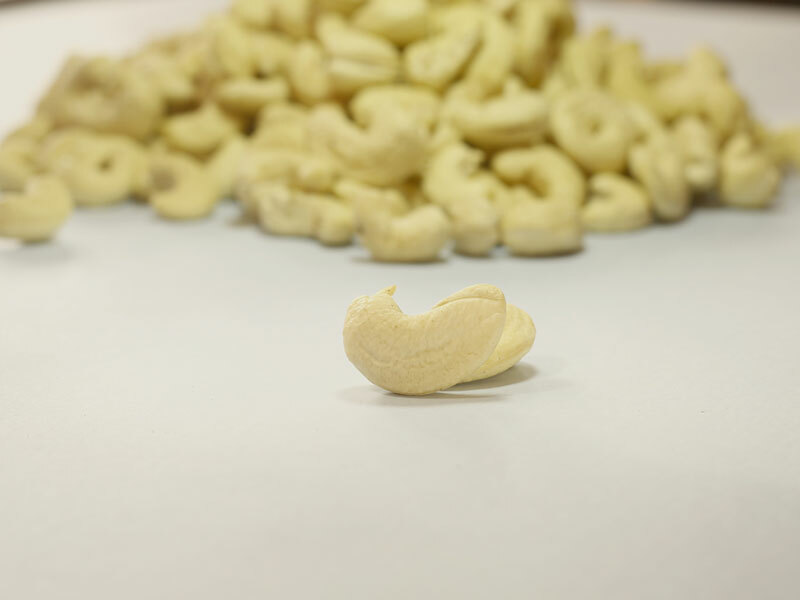 Our products command a premium in most world markets due to unmatched reliability and quality. 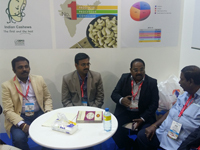 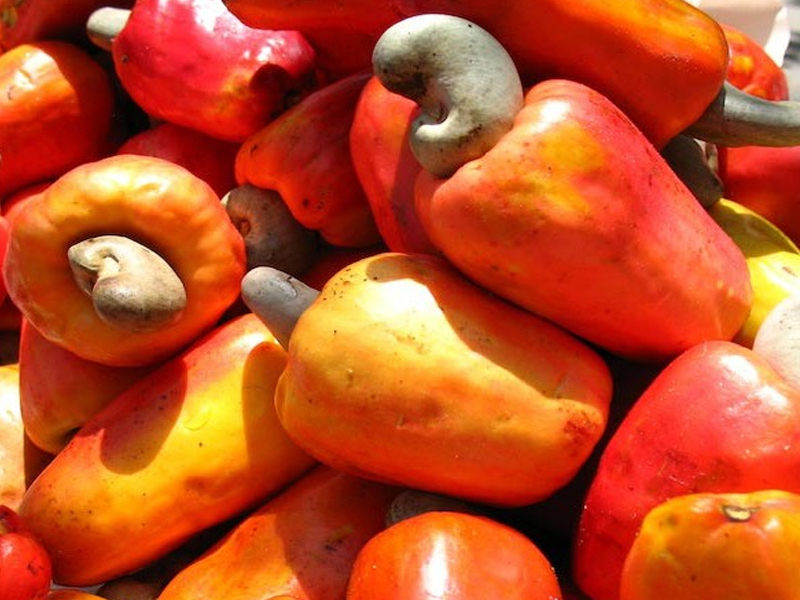 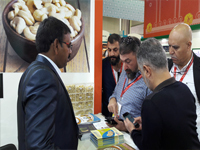 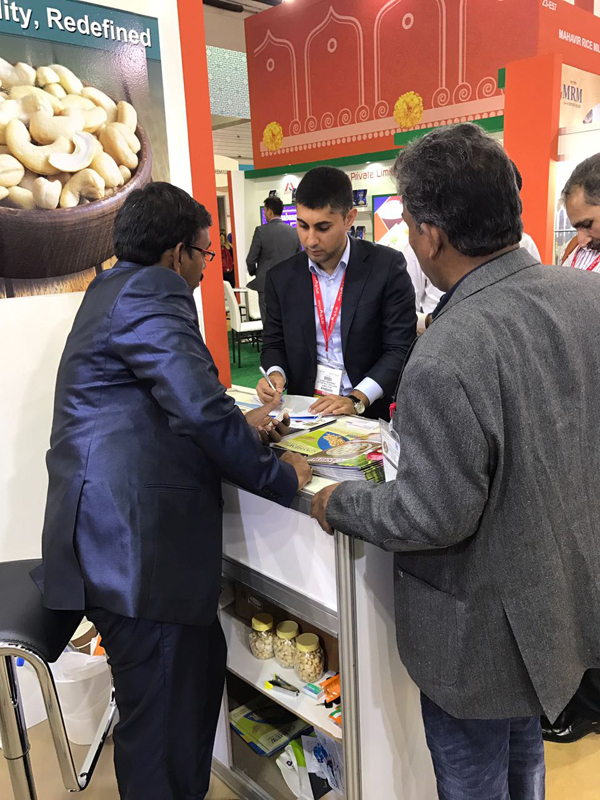 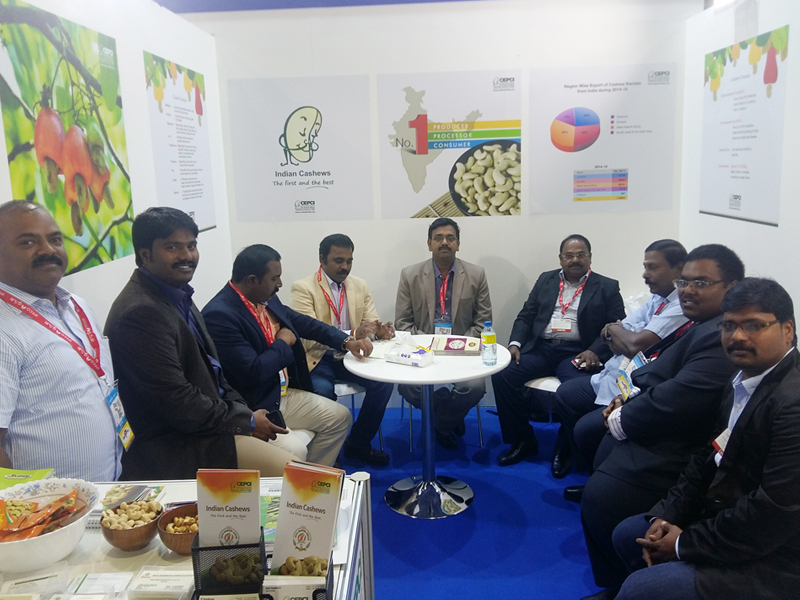 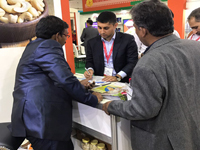 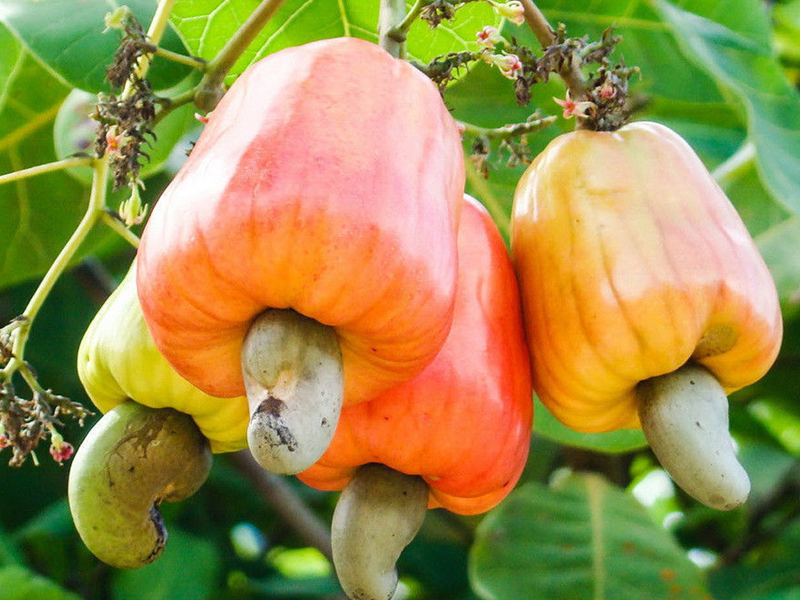 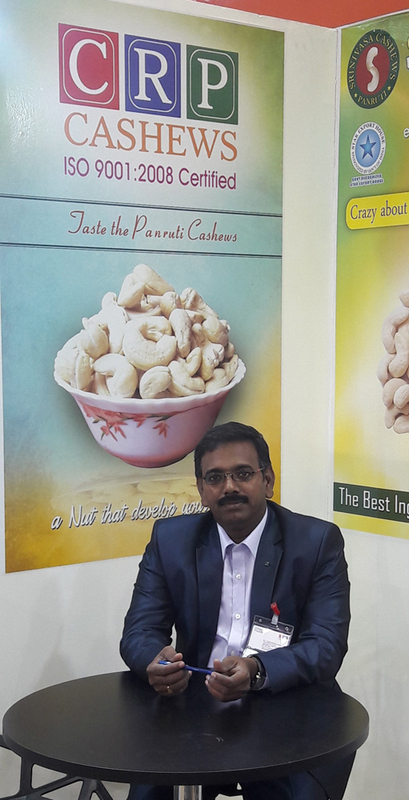 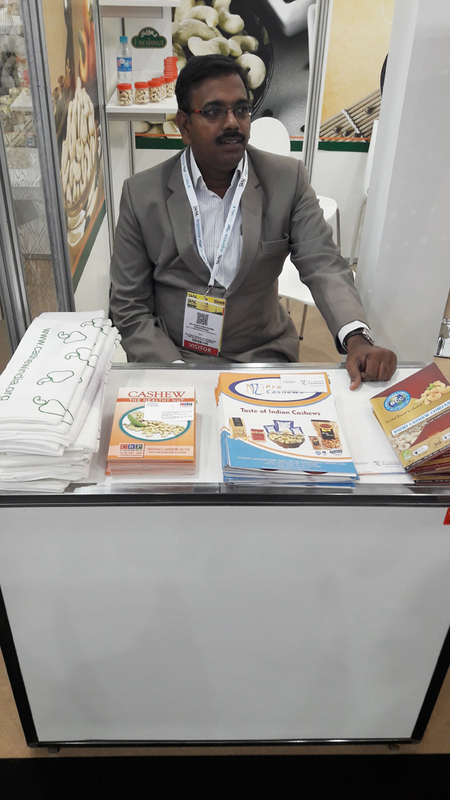 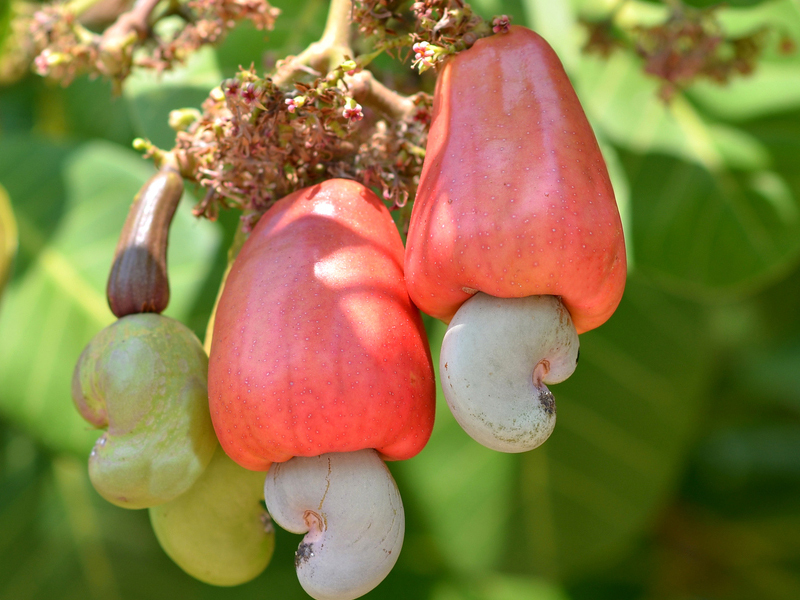 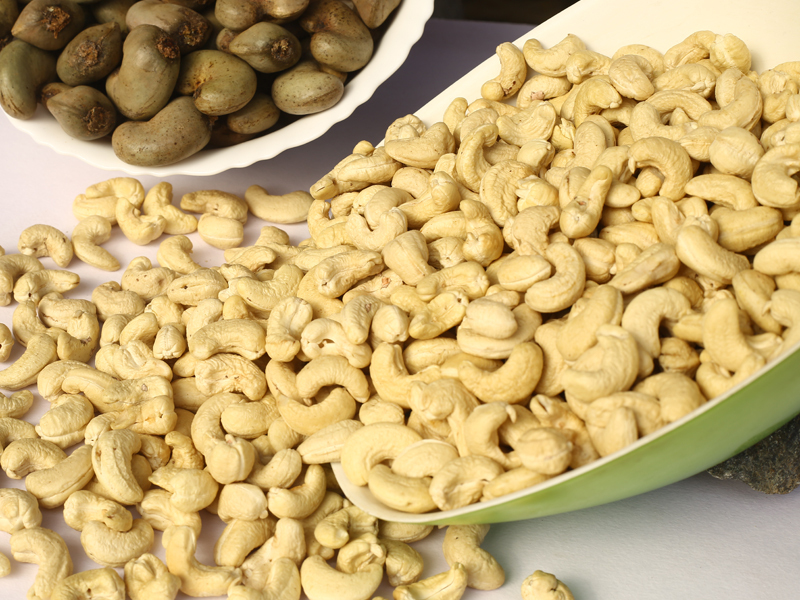 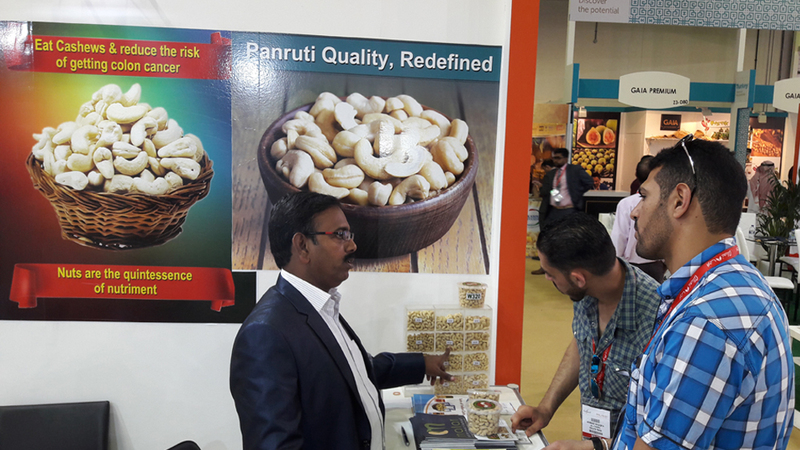 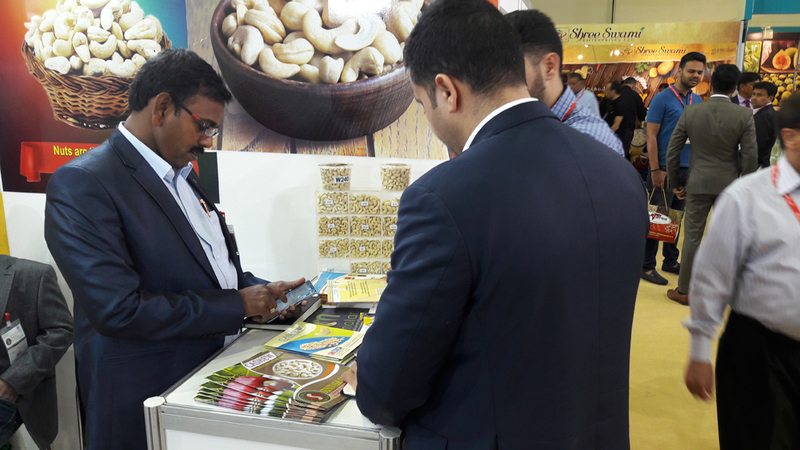 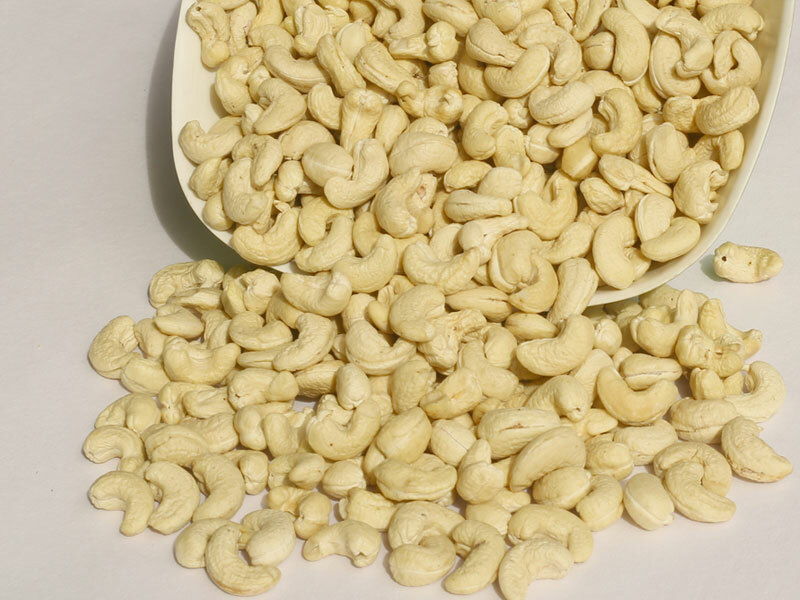 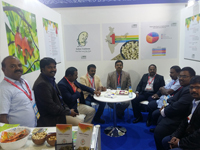 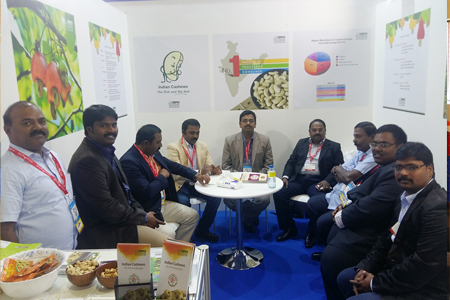 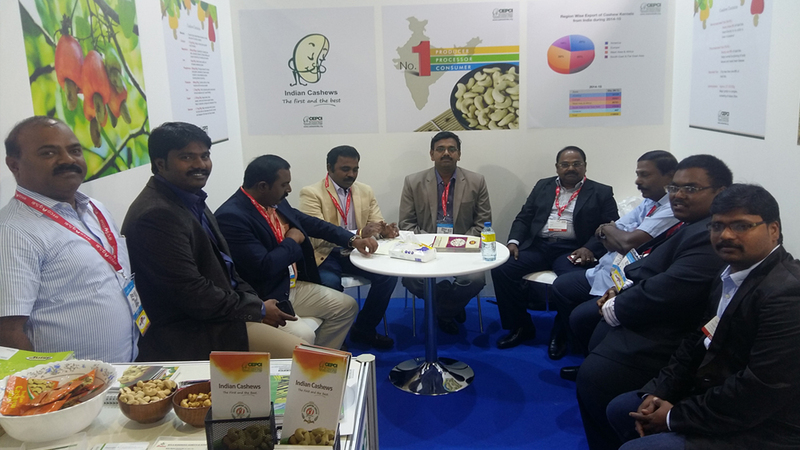 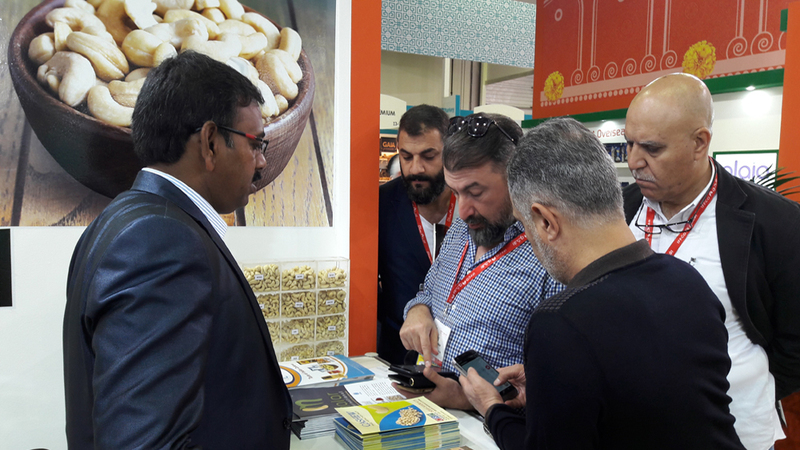 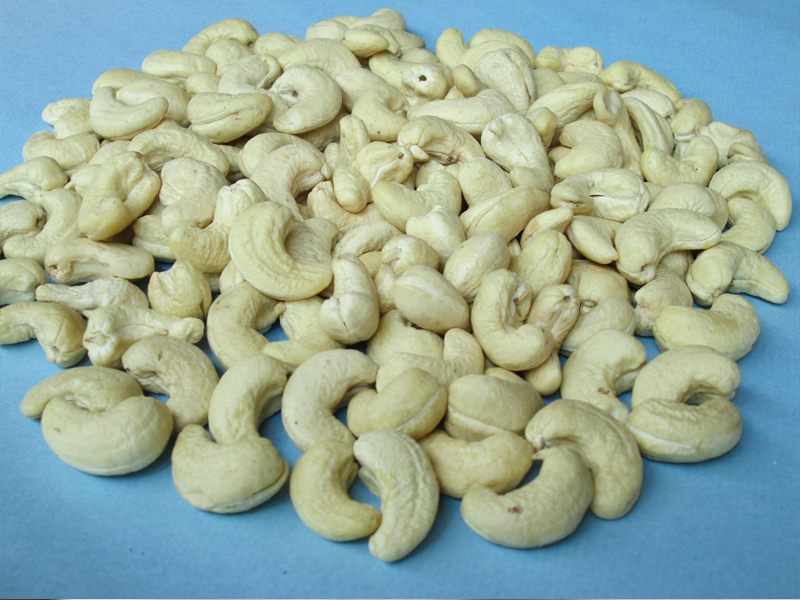 C.Ramakrishna Padayatchi is an organization of repute engaged in the plantation/production, processing and export of high quality cashew nuts, Cashew Kernels, Cardanol, CNSL Oil and Cashew nut Shell Liquid since 1978. 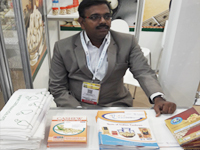 Our products command a premium in most world markets due to unmatched reliability and quality. 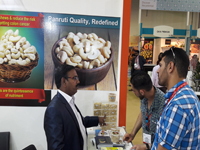 We have relentlessly catered to our customers in India as well as abroad, and based on our integrity, commitment towards customer satisfaction and corporate ethics, we endeavour to expand ourselves and more names to our clientele. 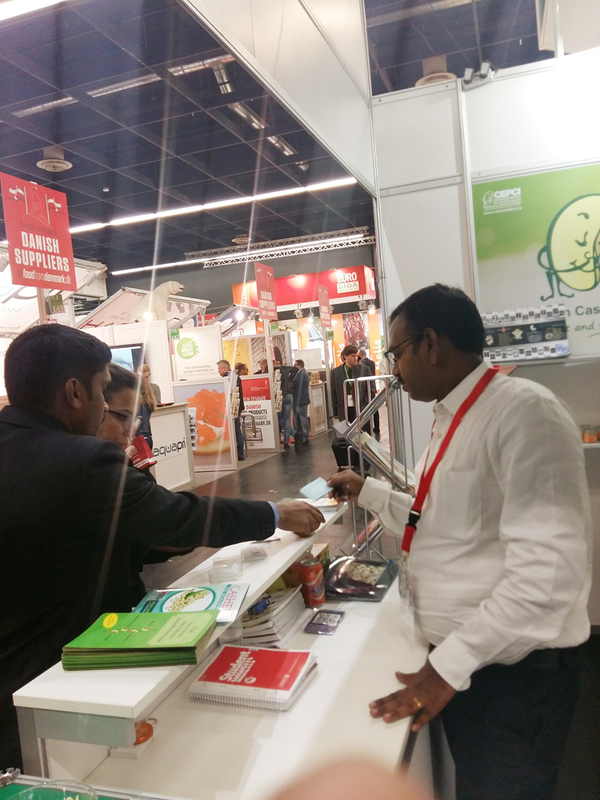 We have developed this web based interface to facilitate communication between our clients and ourselves. 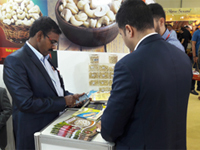 To help you enhance your competitiveness in the retail market place. 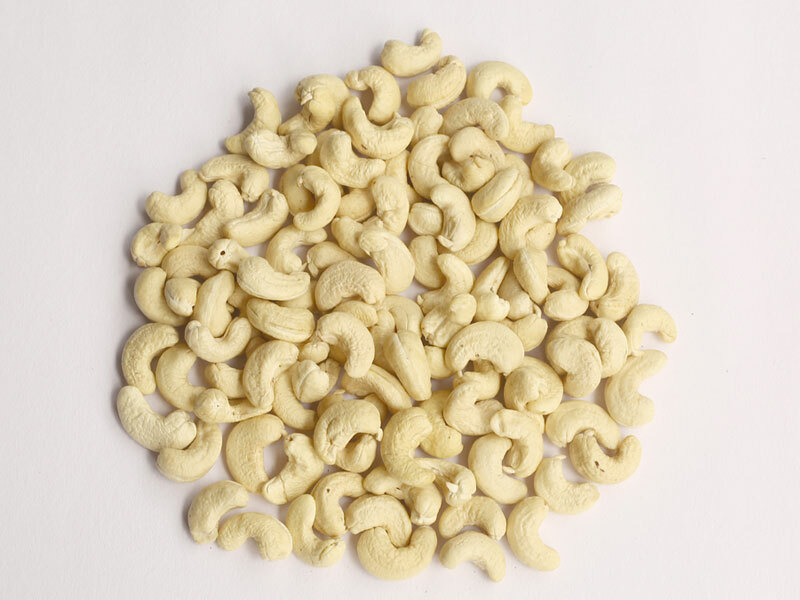 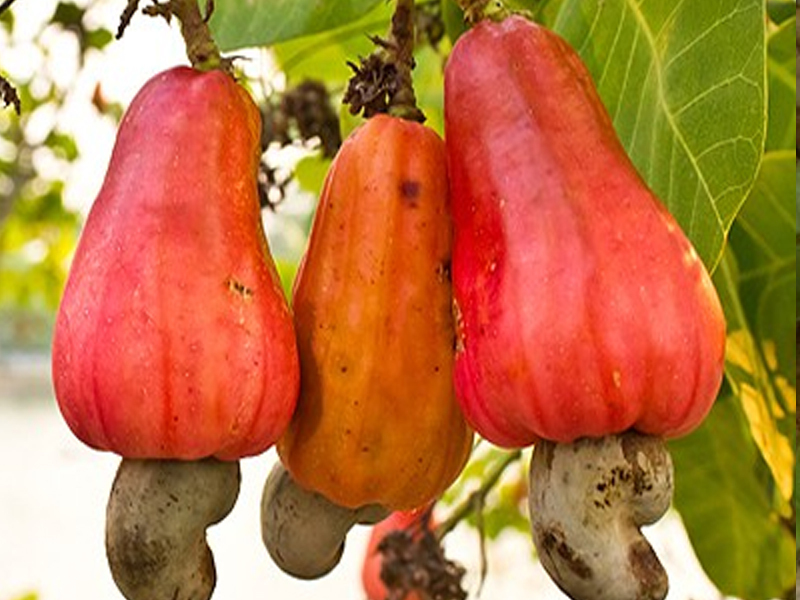 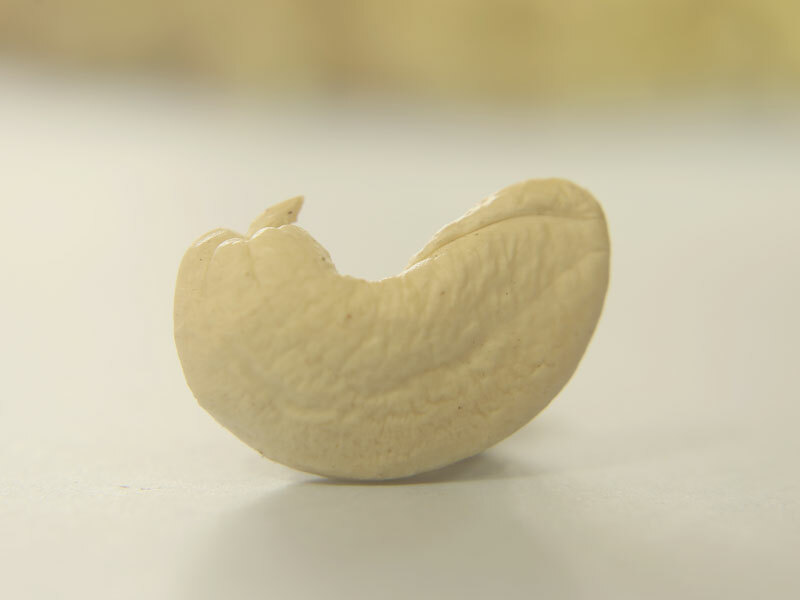 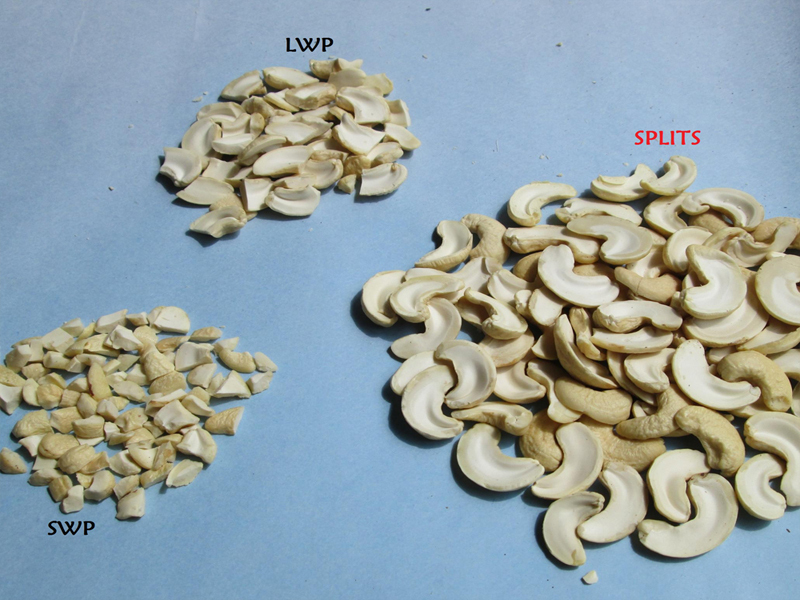 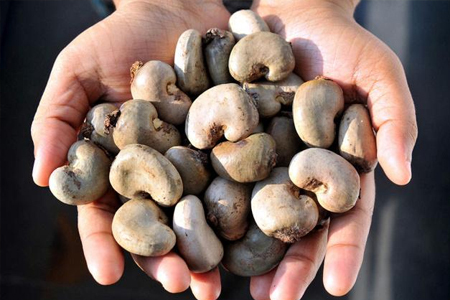 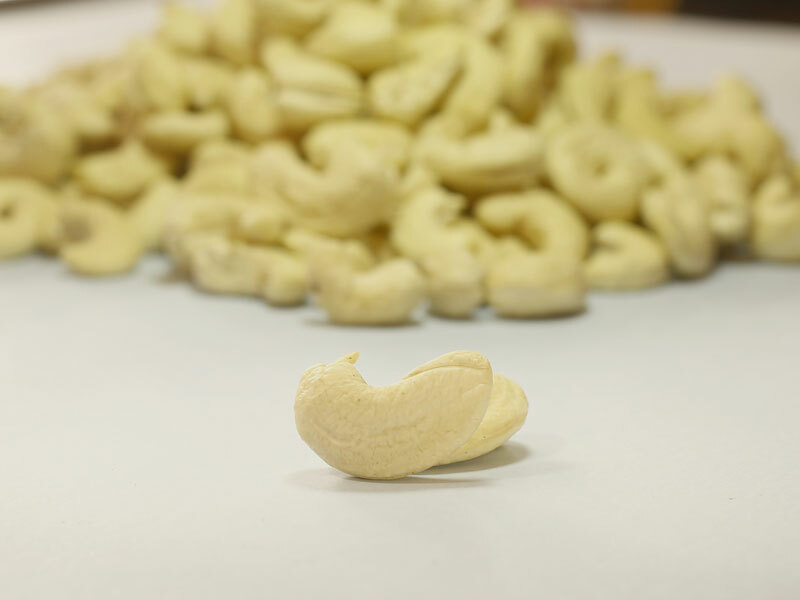 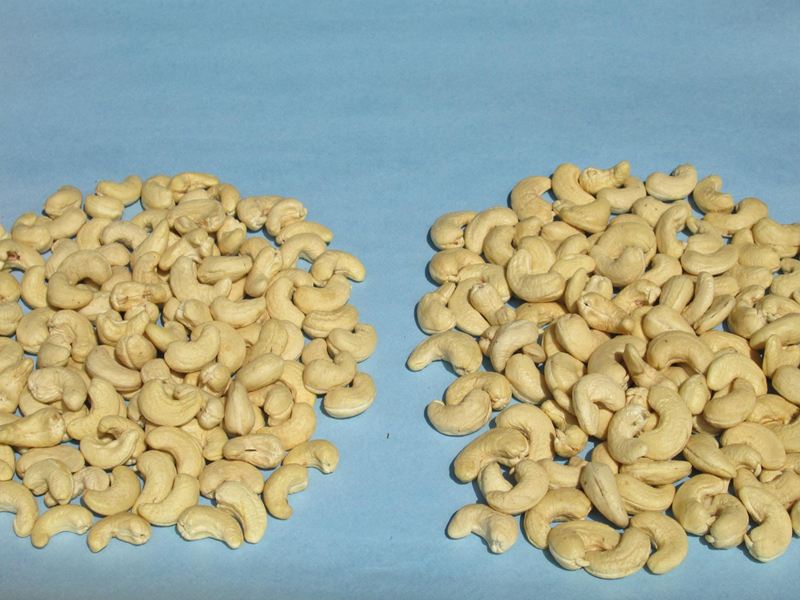 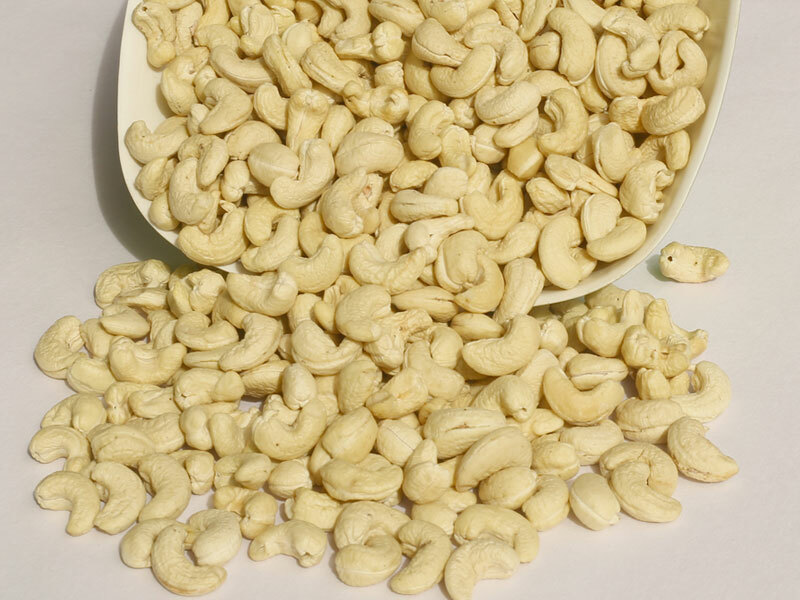 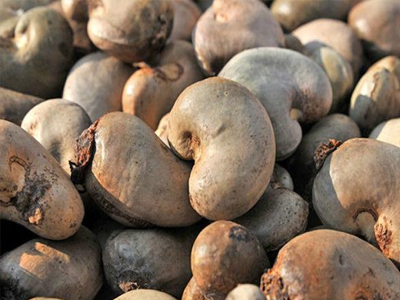 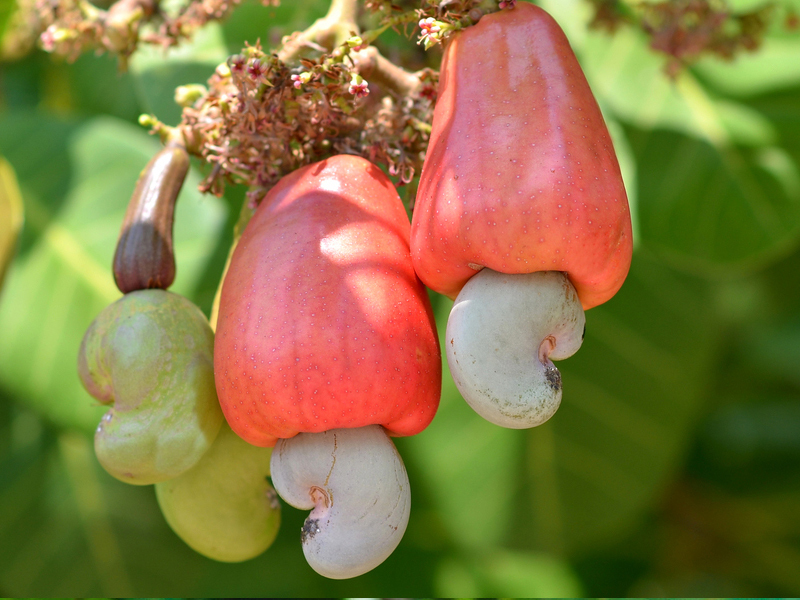 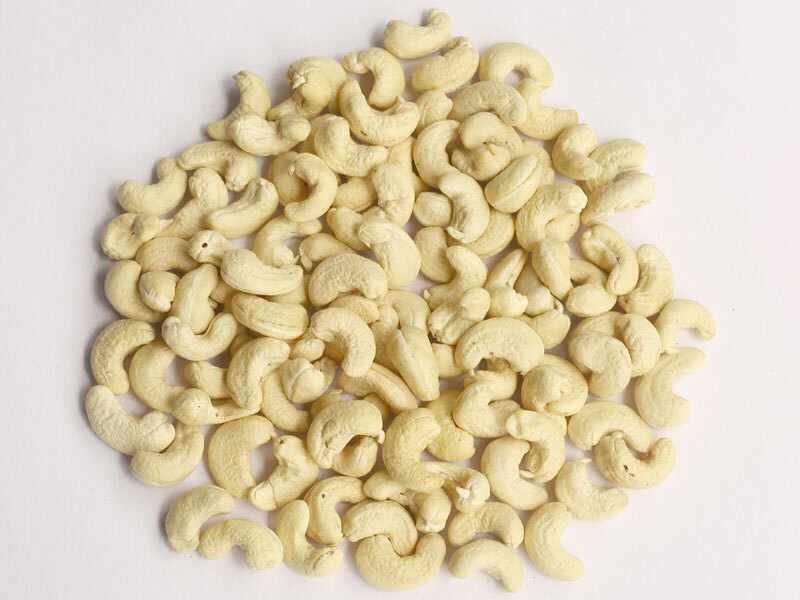 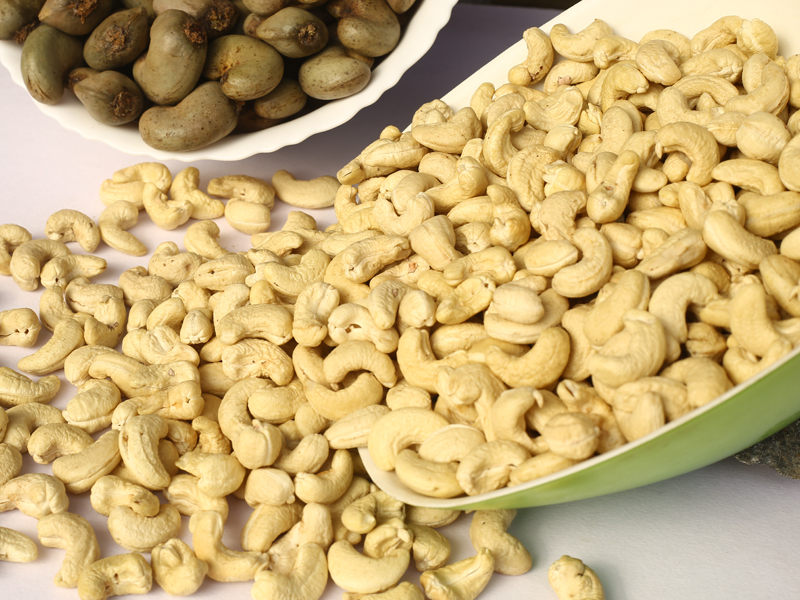 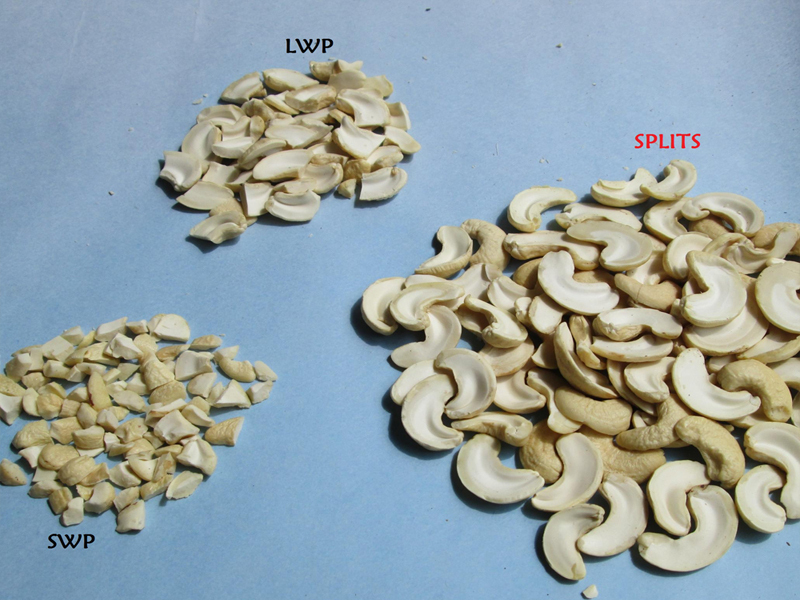 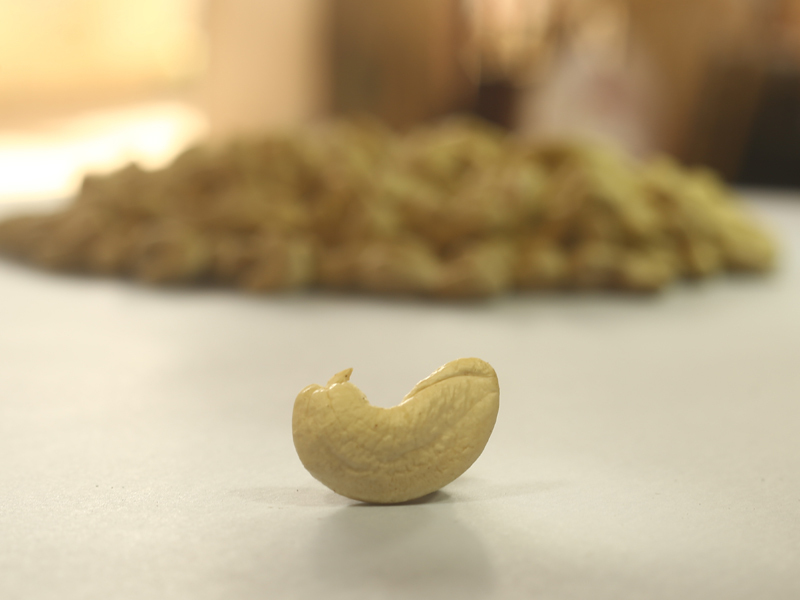 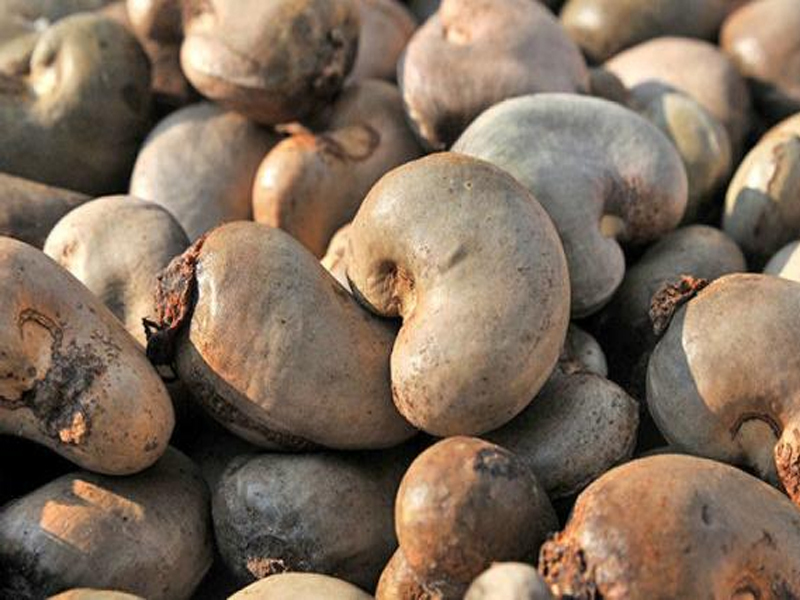 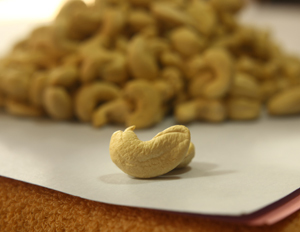 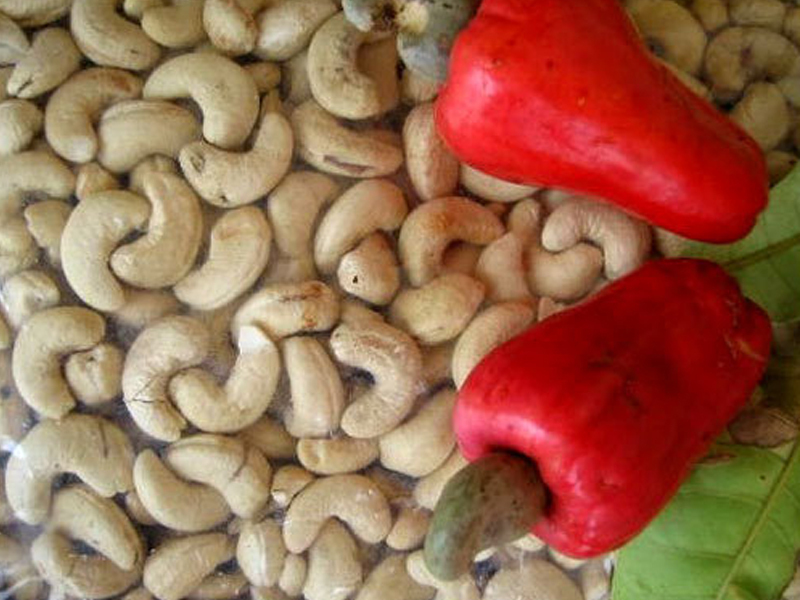 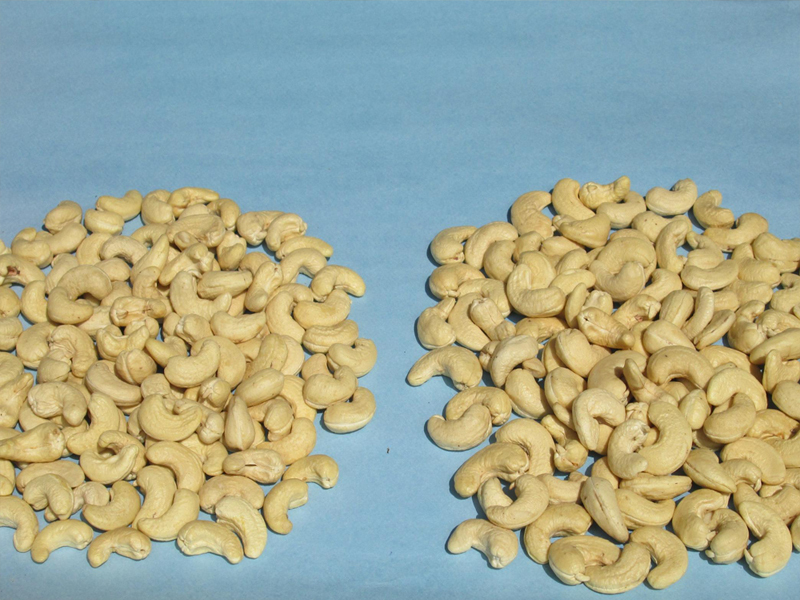 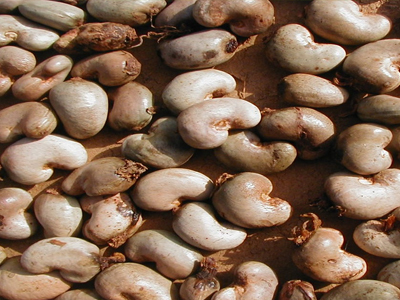 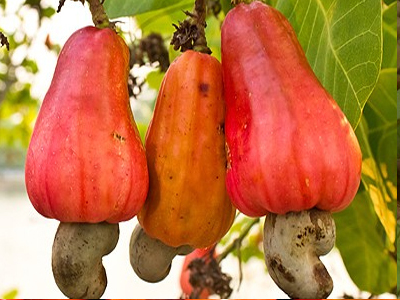 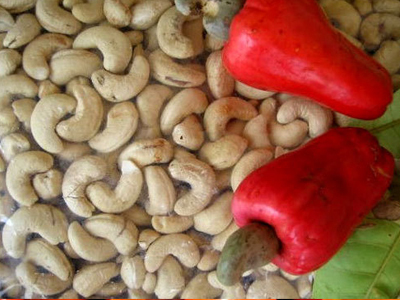 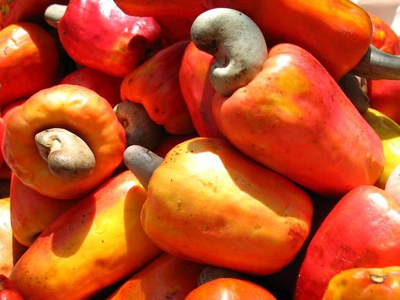 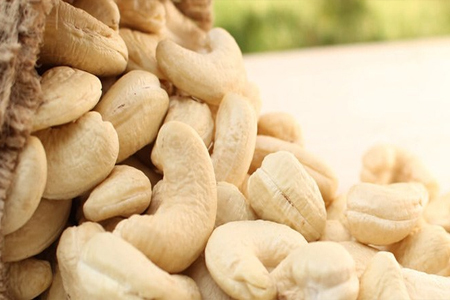 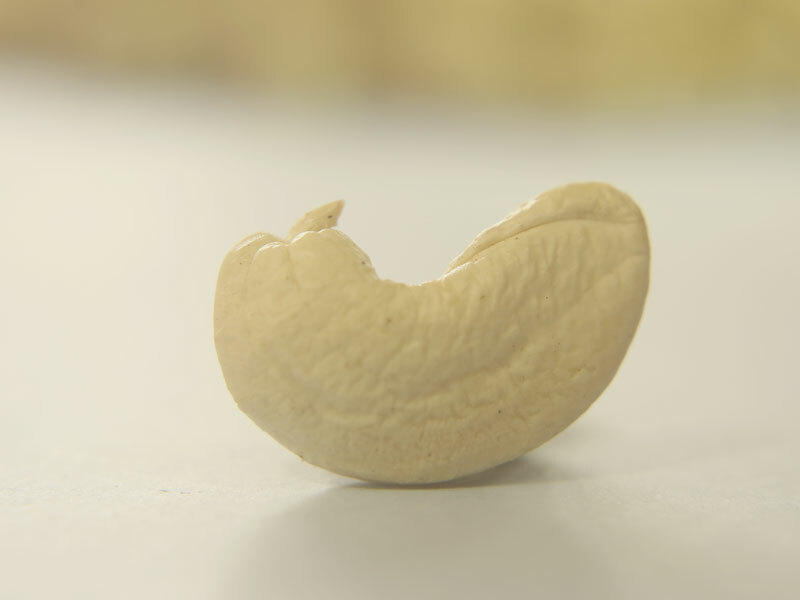 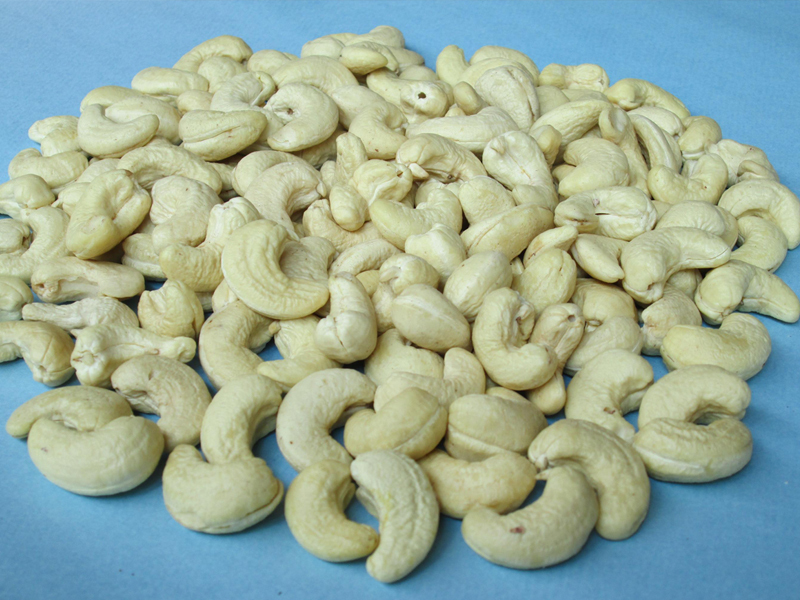 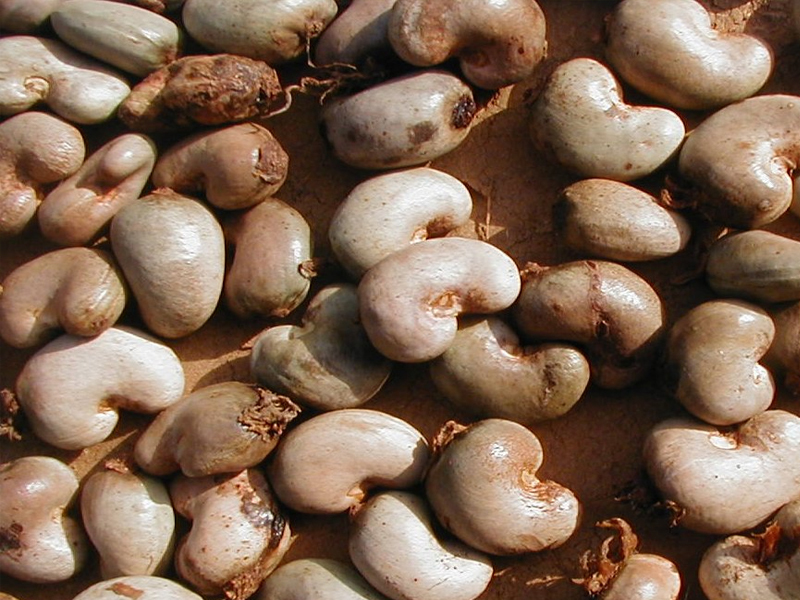 W240, W320, W450, SW, SSW, BUTTS, SPLITS, LWP, SWP, BABY BITS these are the grades of cashew we offer. 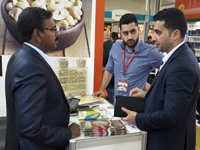 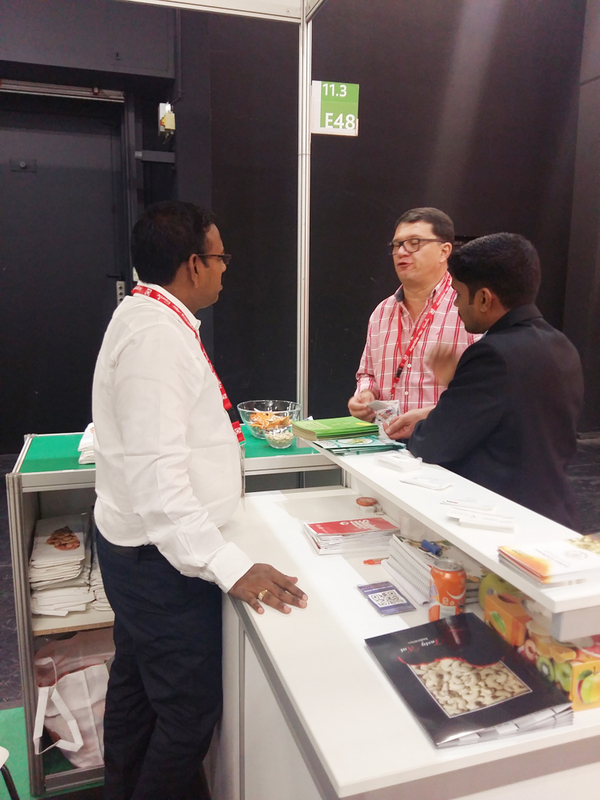 Using the most appropriate and right sourcing strategies, our experts offer products that meet the international trends. 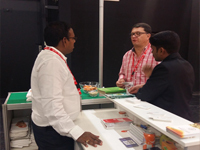 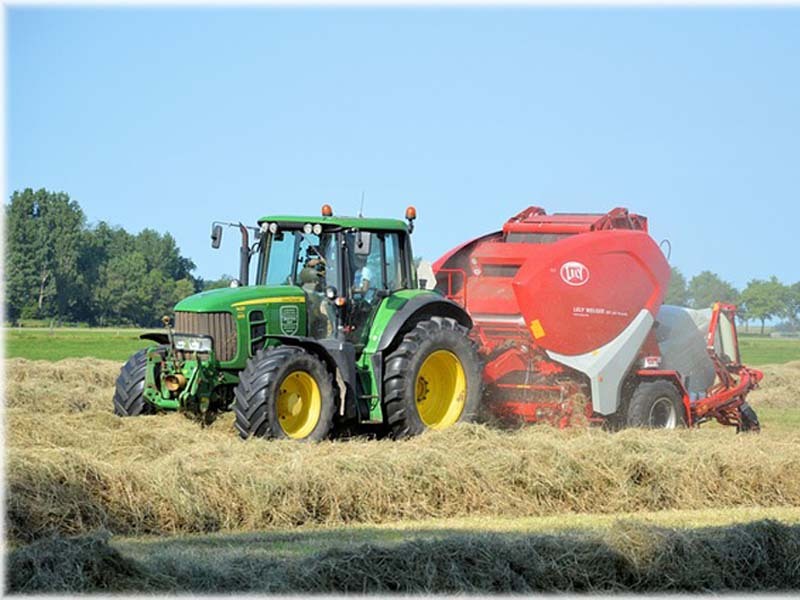 With a comprehensive range of products, our mission is to offer products conforming to global quality standards. 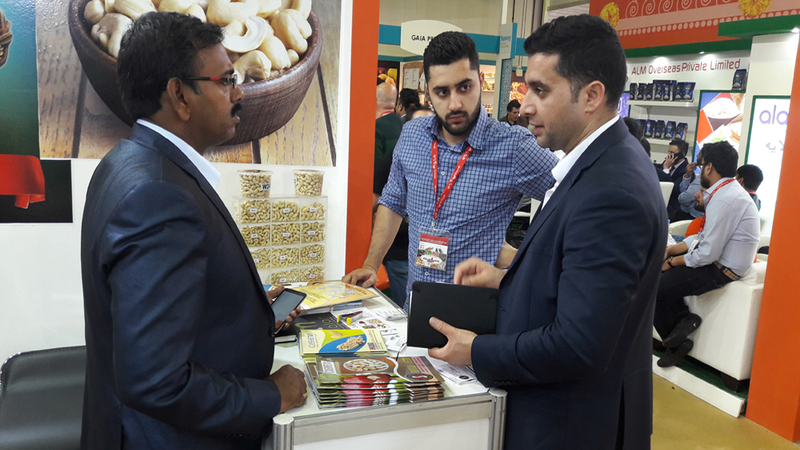 Allow us to serve you once and you will come to know what we can do to produce quality products for you and maintain lifelong relationships. 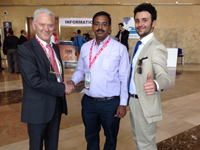 We are well known for our passion for quality and have achieved world class recognition. 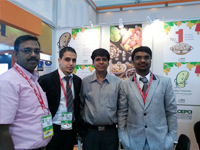 Our work force is the team of committed individuals, who understand and value their work. 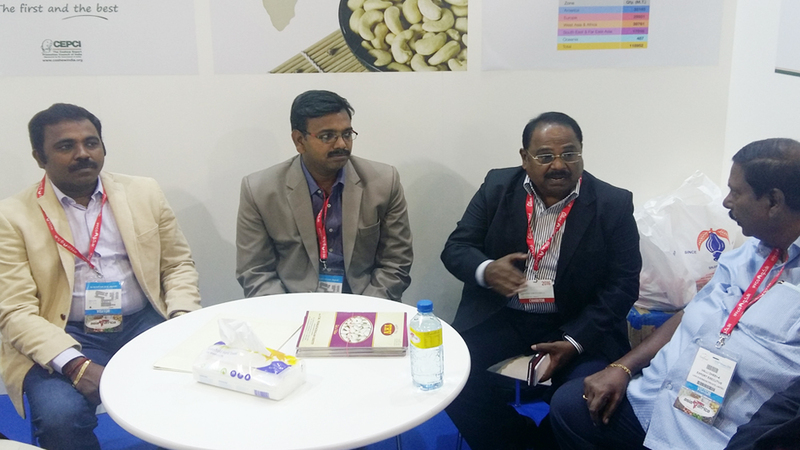 Both of our manufacturing units maintain the perfect and healthy work environment and strictly go by the Govt. 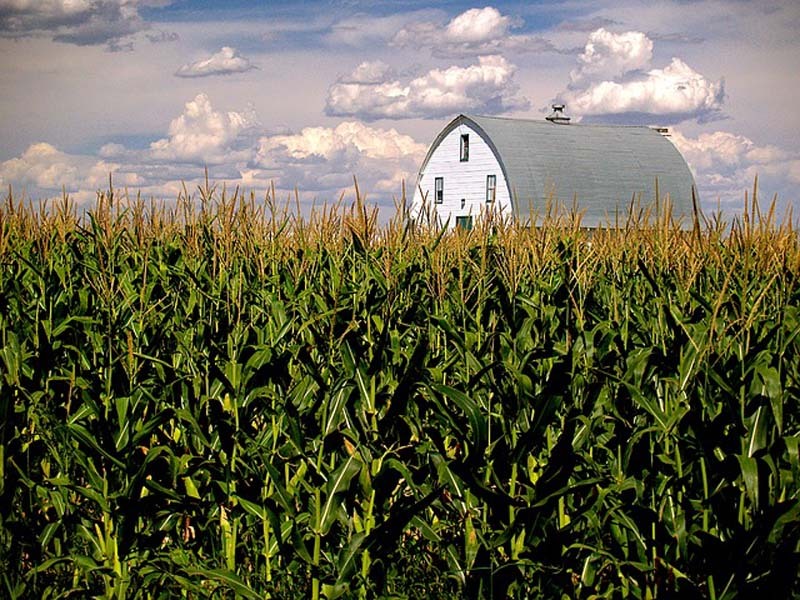 Norms and regulations. 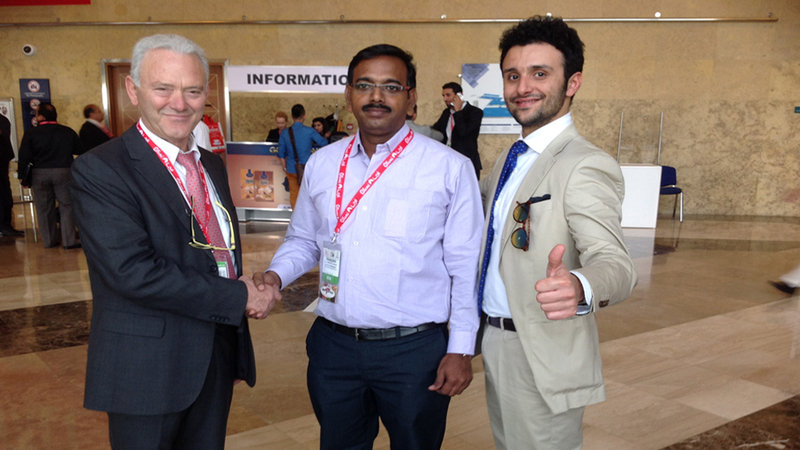 Our success is starts with our team. We have achieved our reputation over the years by our team's dedication. 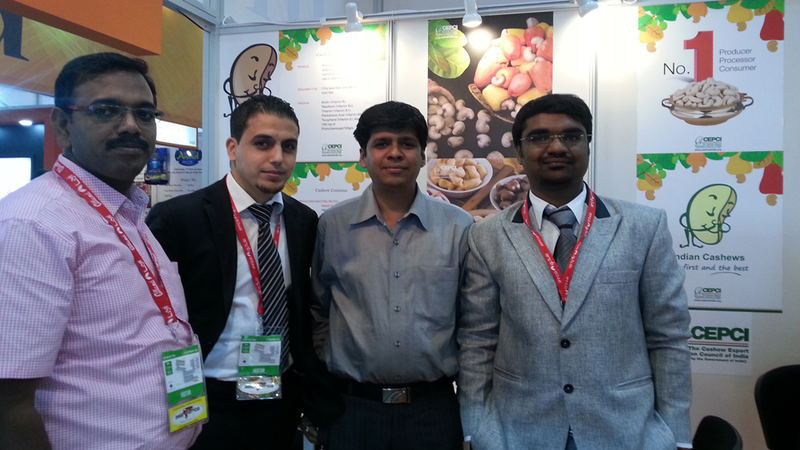 Most of our staff has been with us since the beginning. 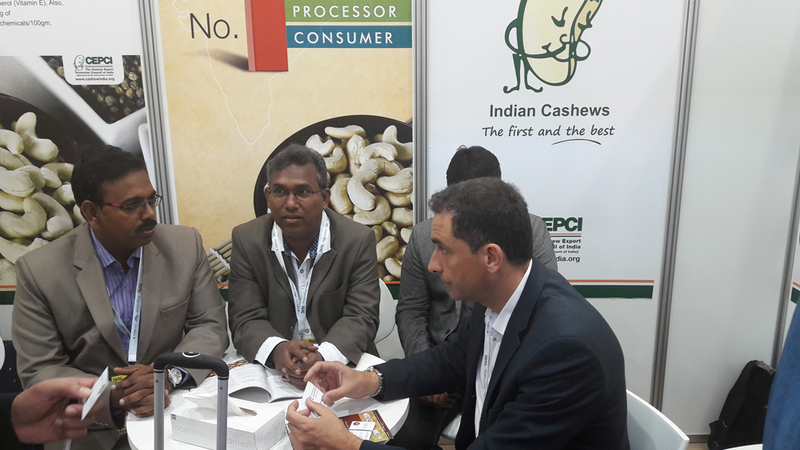 We focus on business processes for the improvement in the quality and ensure the safety of the products. 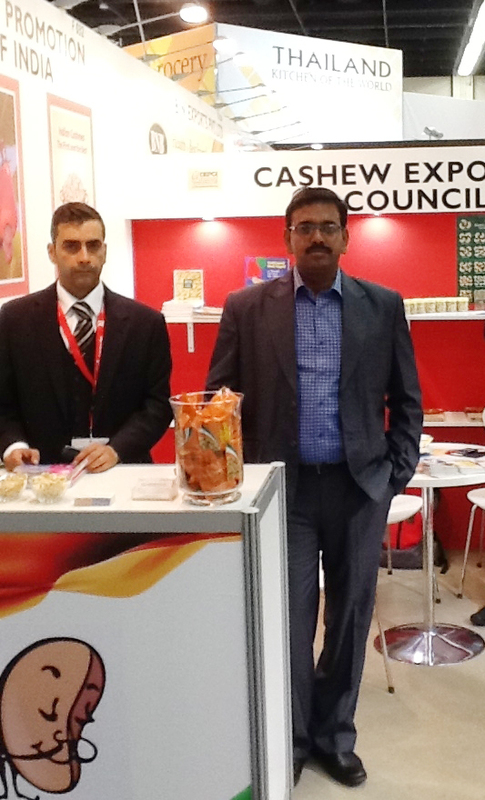 We strive hard to achieve 100% customer satisfaction through our international quality products and services. 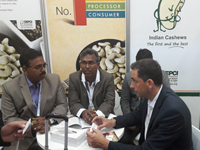 WithCRP continual research and development, we always strive to improve our products and services and are committed to do so in future. 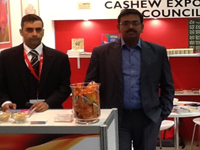 We have a wide client base, which consists of satisfied and loyal clients across the globe. 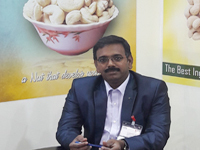 Panruti Taluk-607103, Tamil Nadu, India.